1. 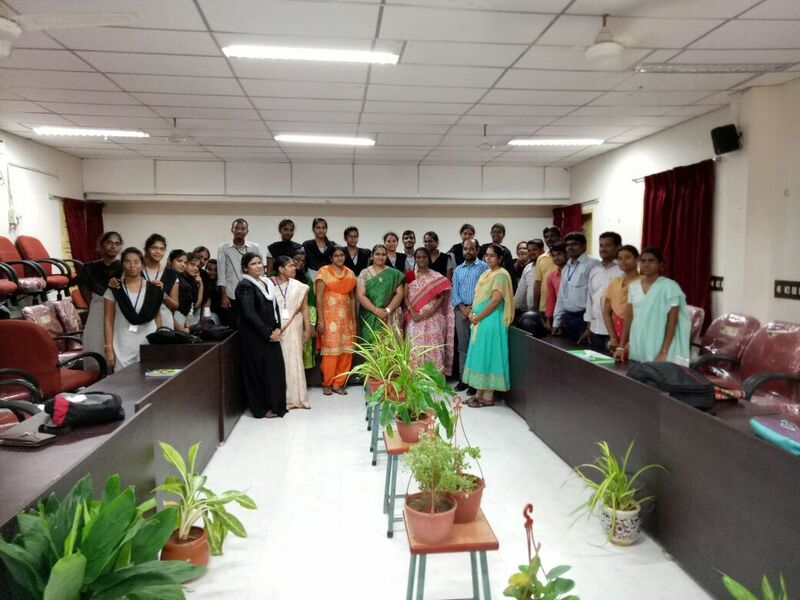 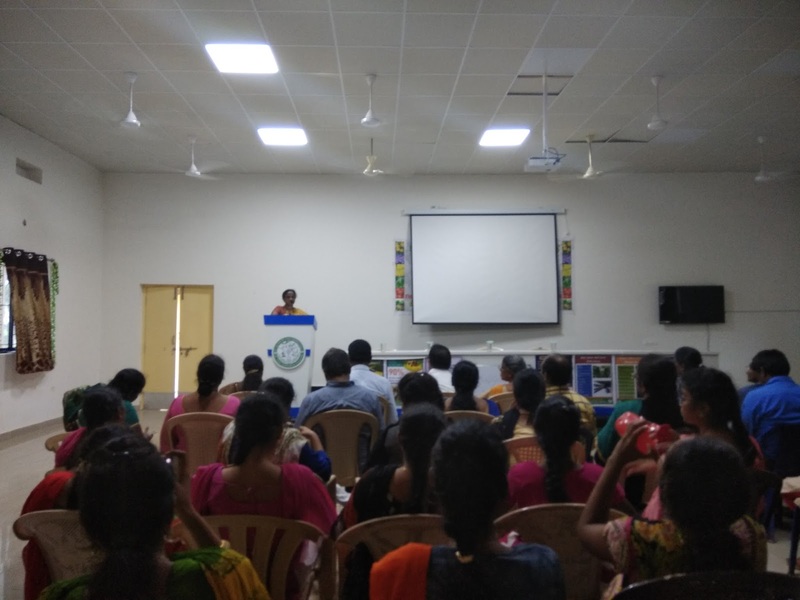 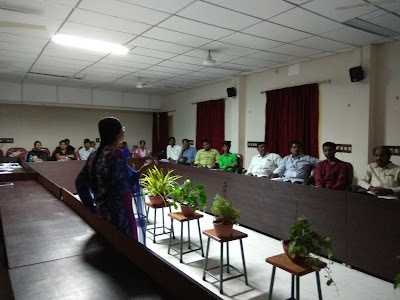 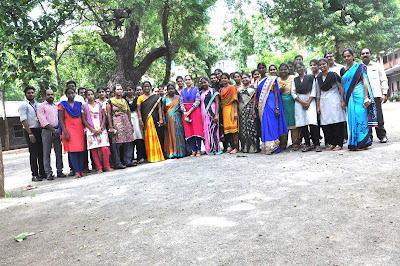 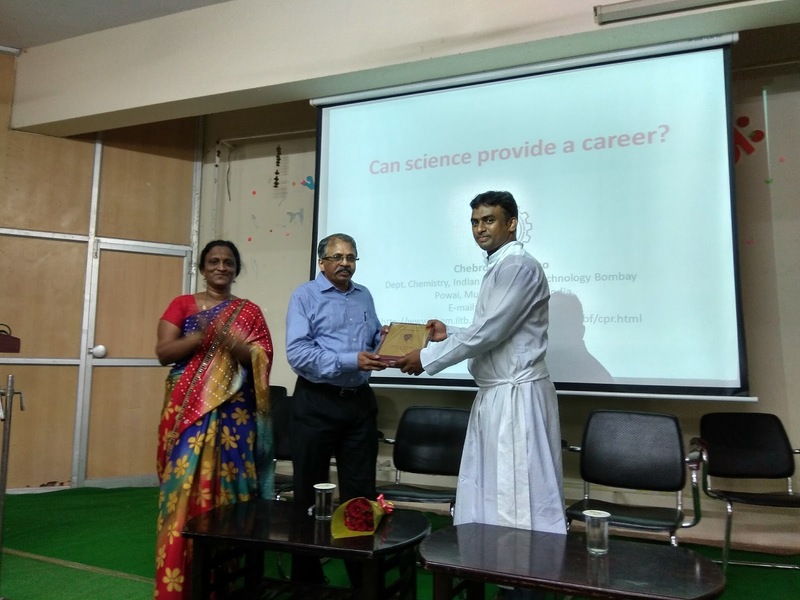 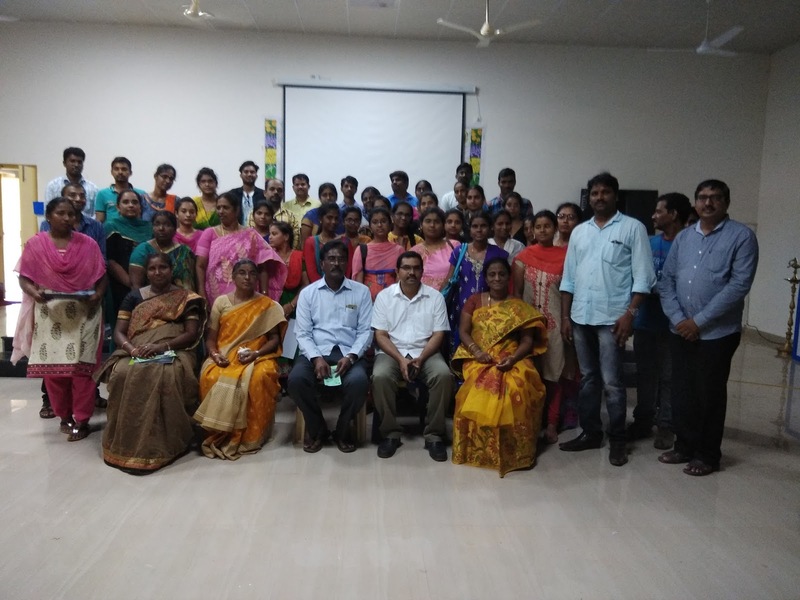 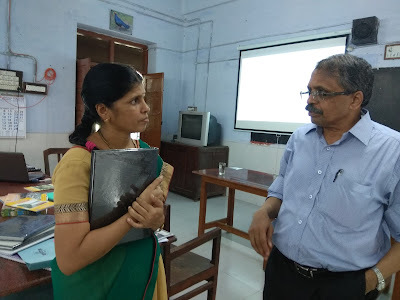 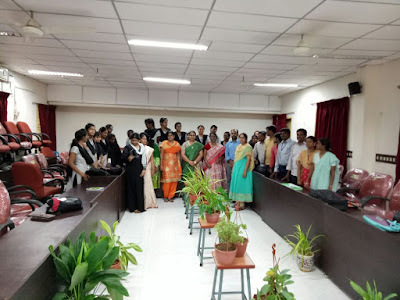 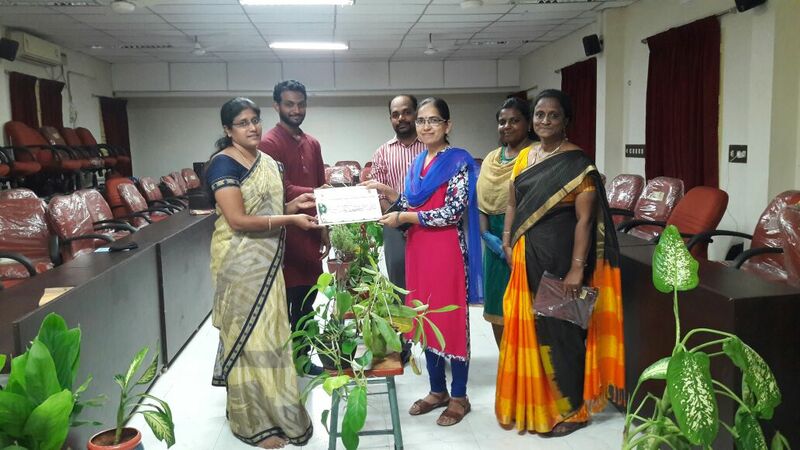 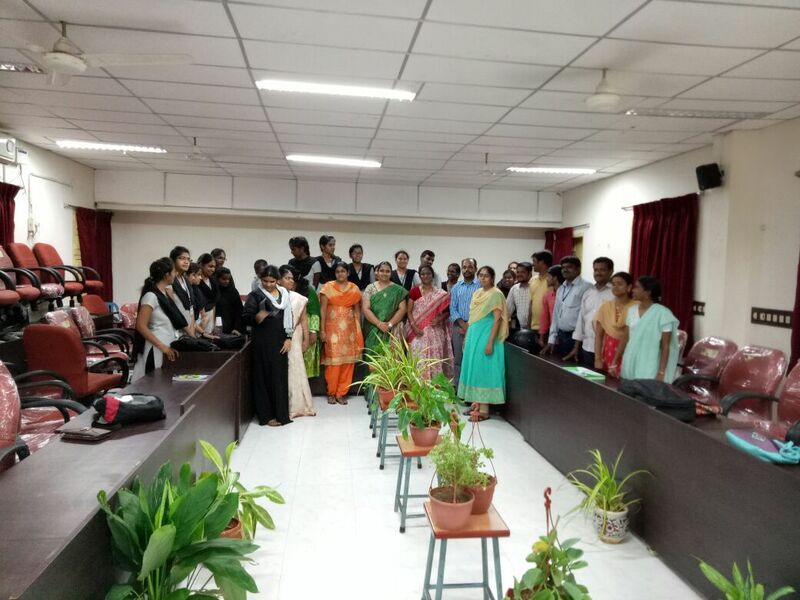 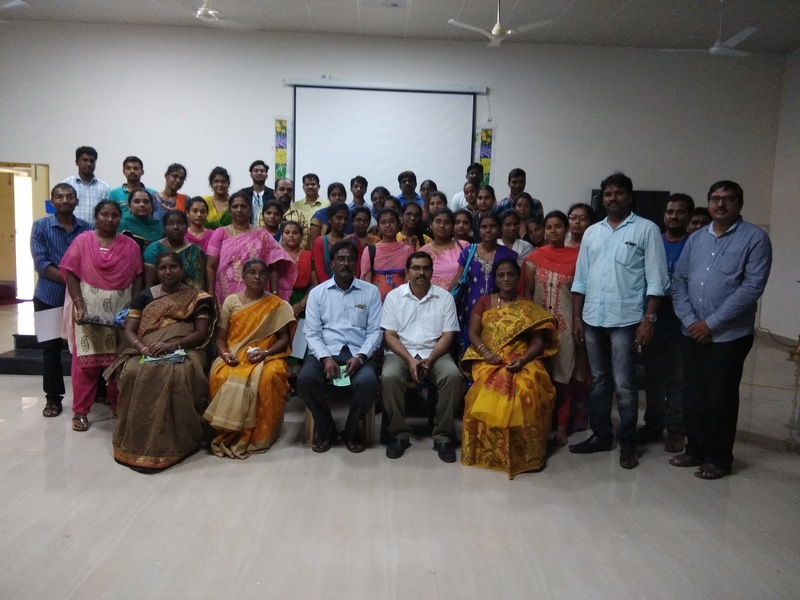 Andhra Loyola College organized a one day Interactive Session in collaboration with CIS-A2K, Bangalore on “Wikipedia Education Program and its role in Changing the Traditional pedagogic practices” on 10th December, 2017. Ms. Nichole Saad, Program Officer, Wikimedia Foundation From San Francisco, USA, Mr. Thanvir Hasan, Mr. Pawan Santhosh, Mr. Krishna Chaithanya and Sri Vina Gayathri. 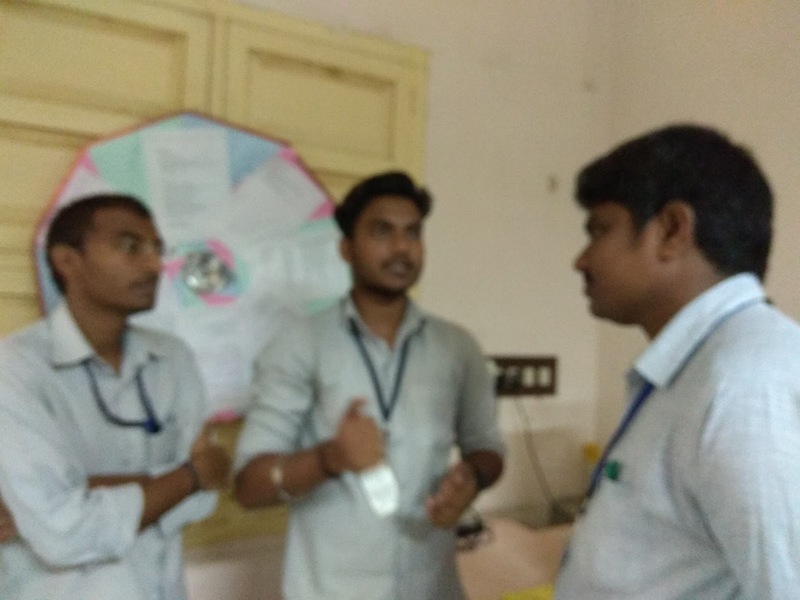 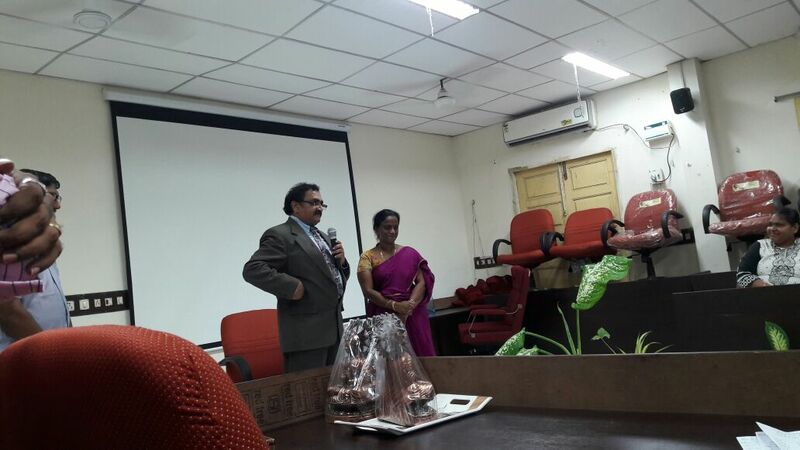 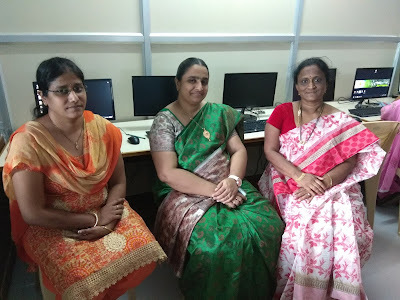 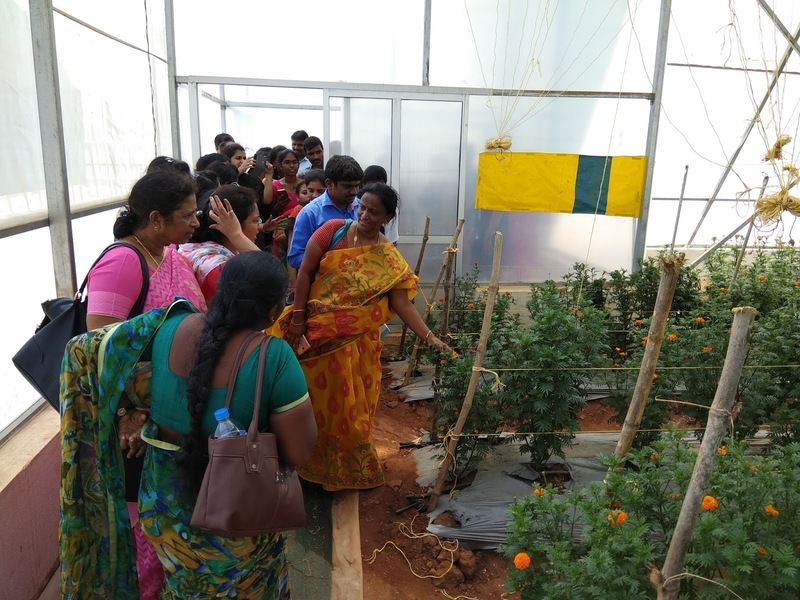 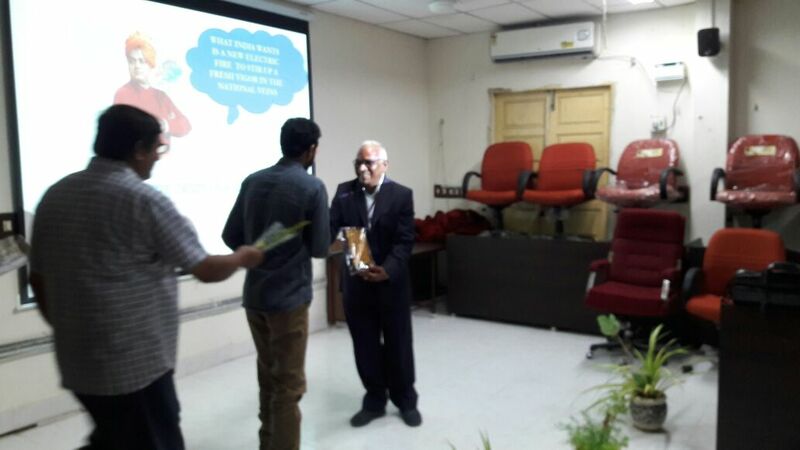 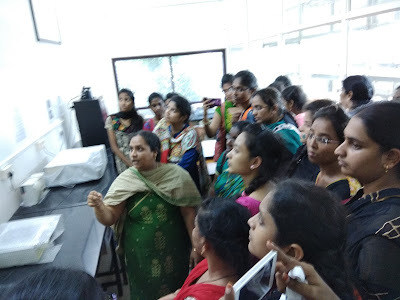 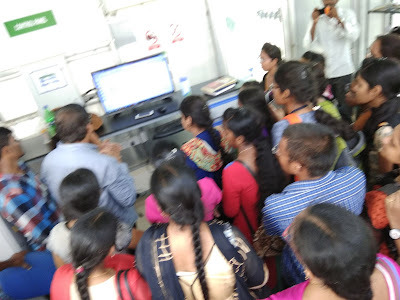 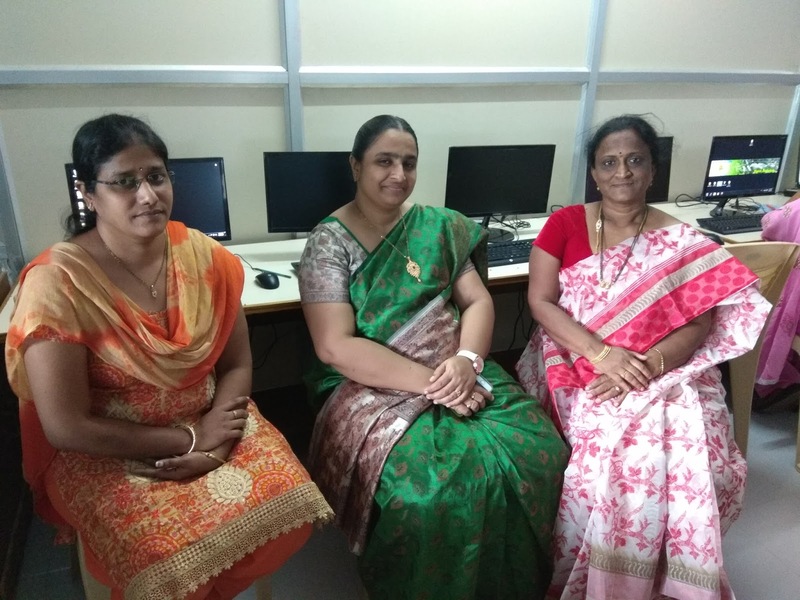 From Access to Knowledge Program, Centre for Internet and Society, Bangalore were the Resource persons. 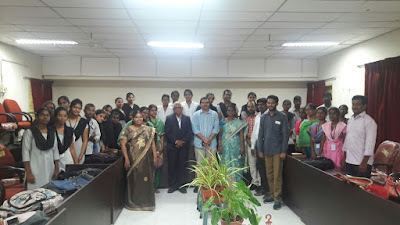 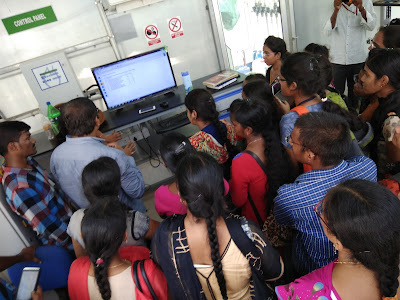 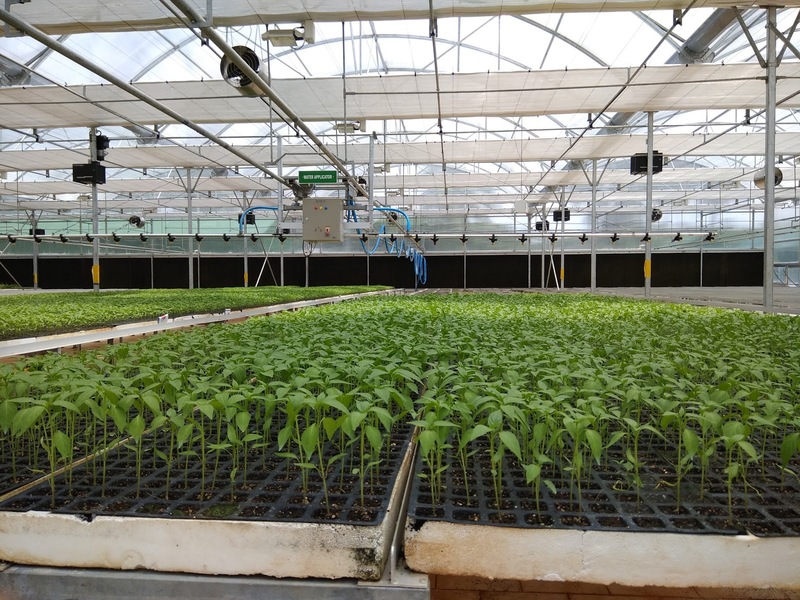 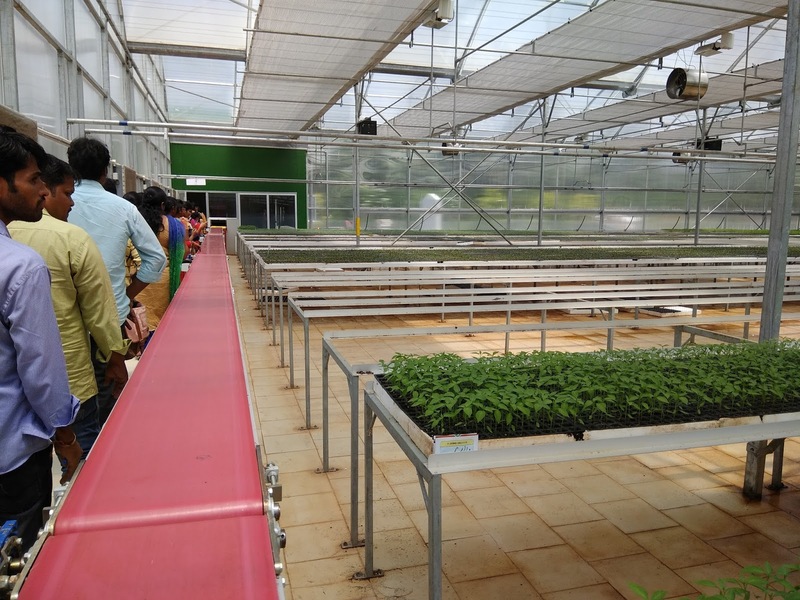 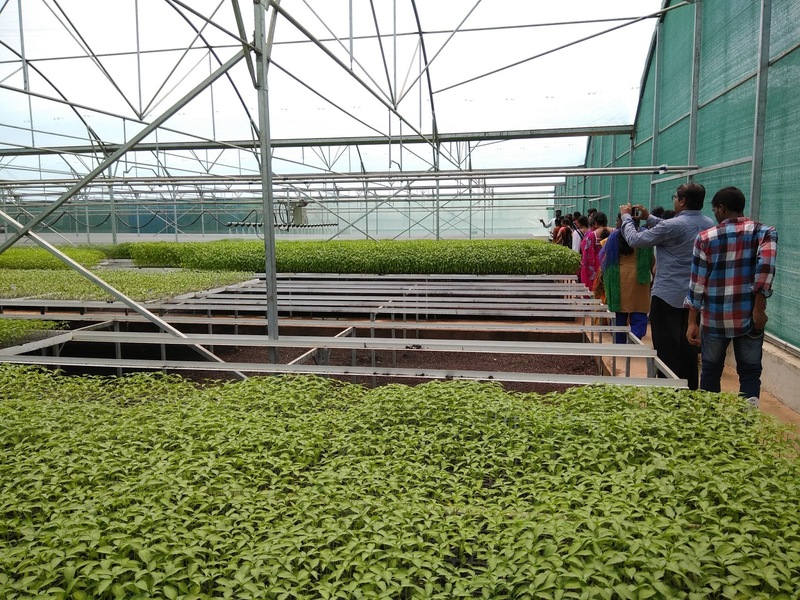 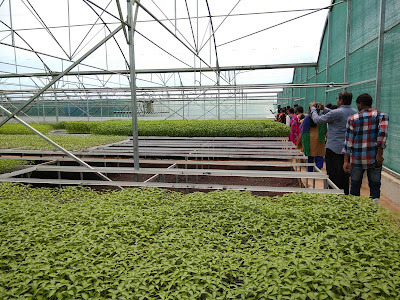 Total 35 students participated in this session. 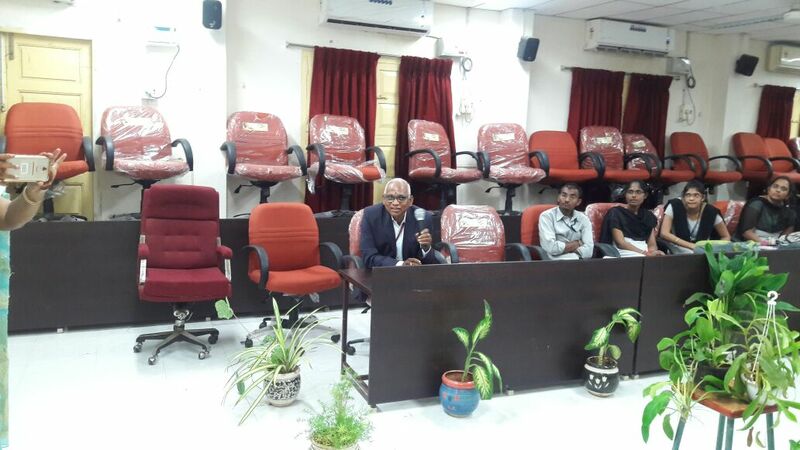 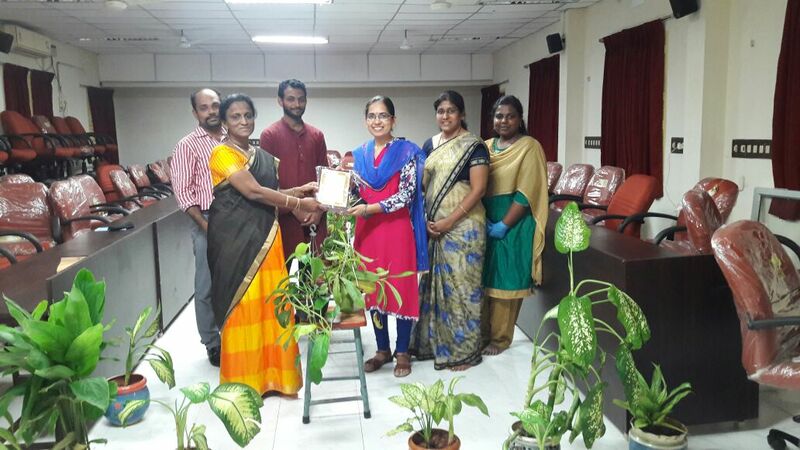 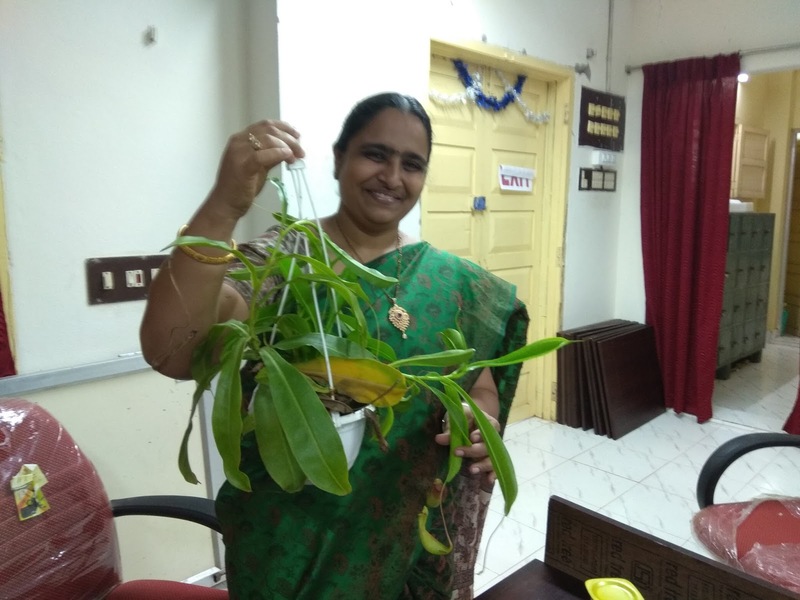 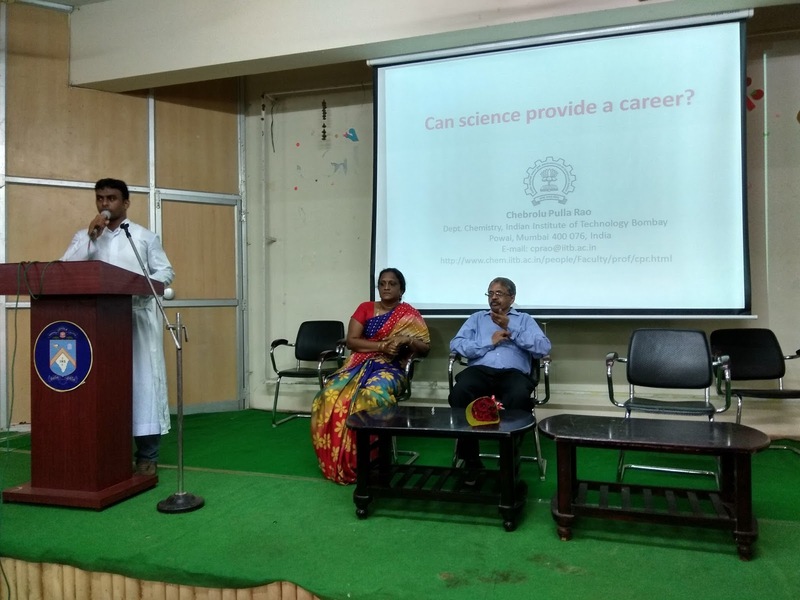 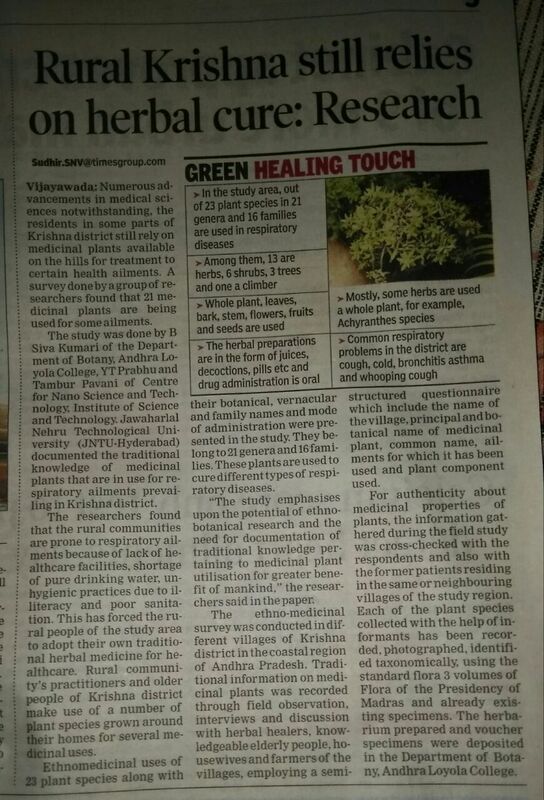 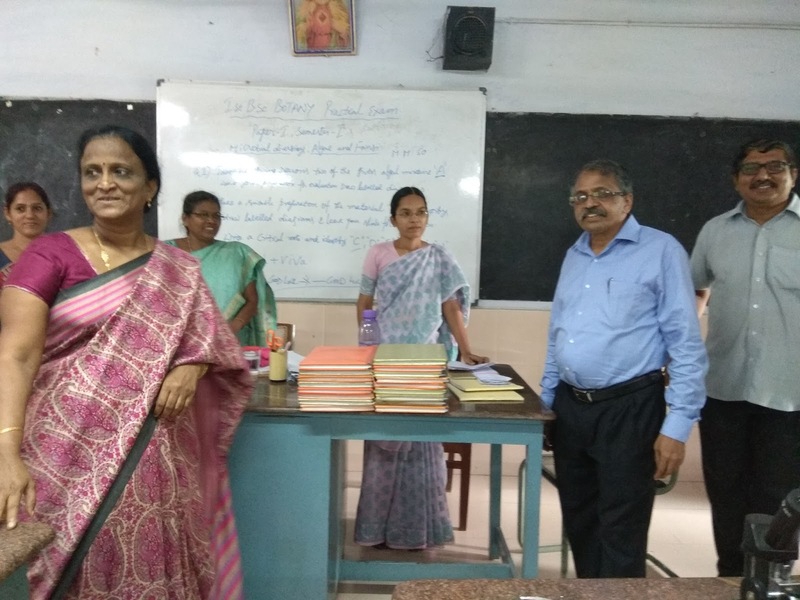 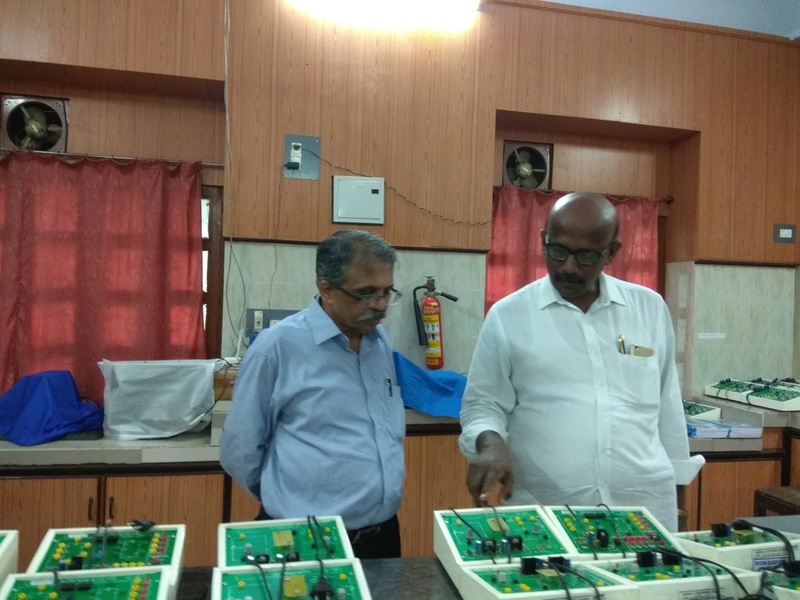 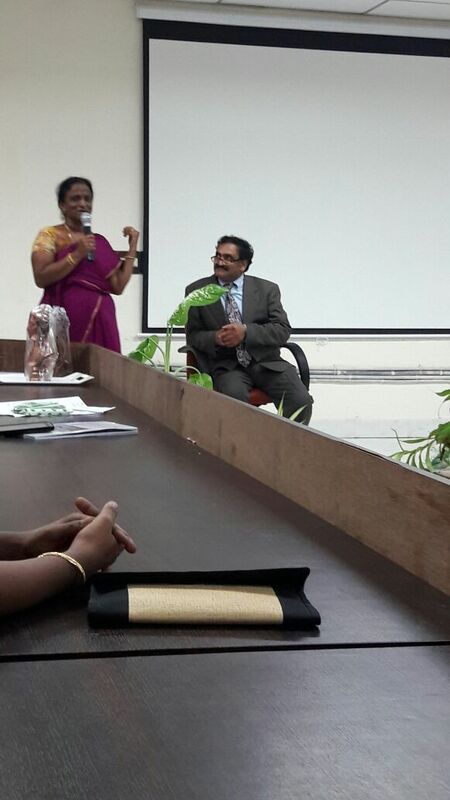 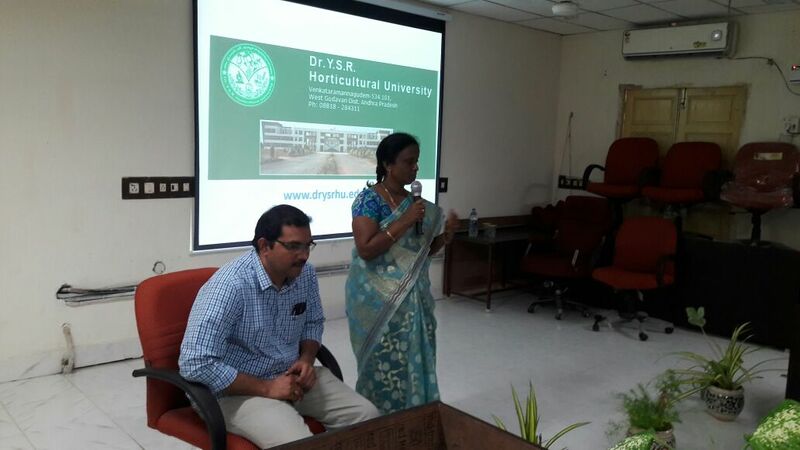 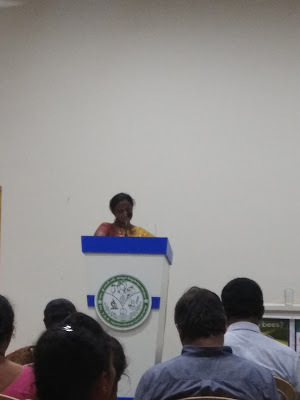 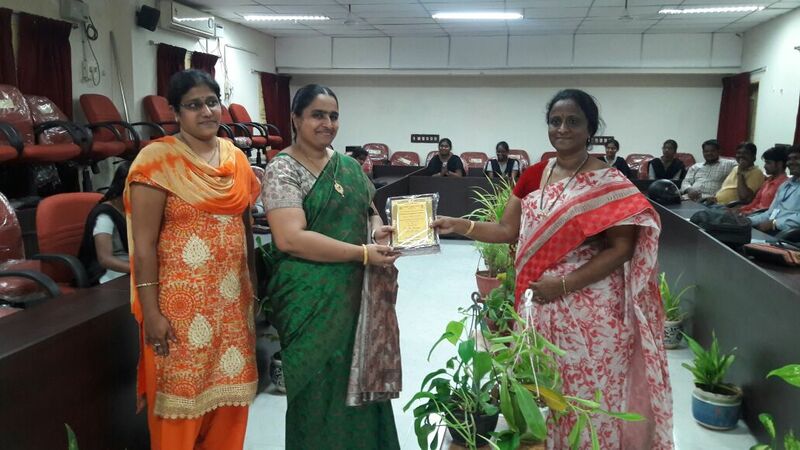 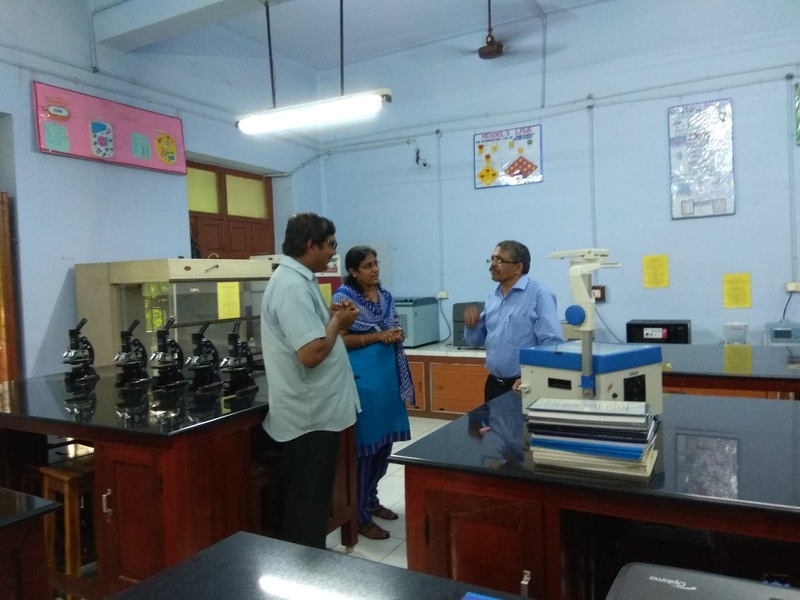 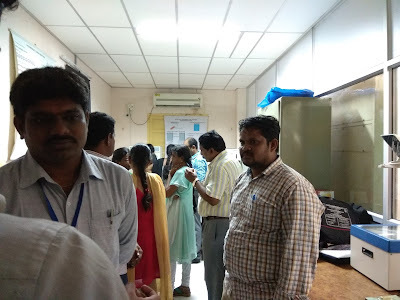 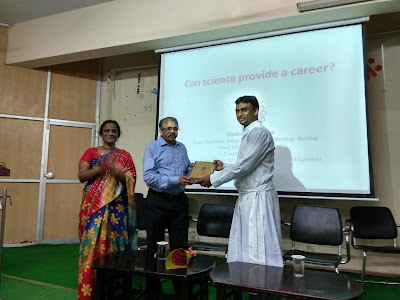 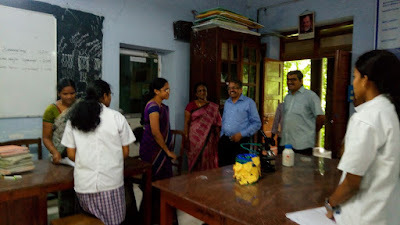 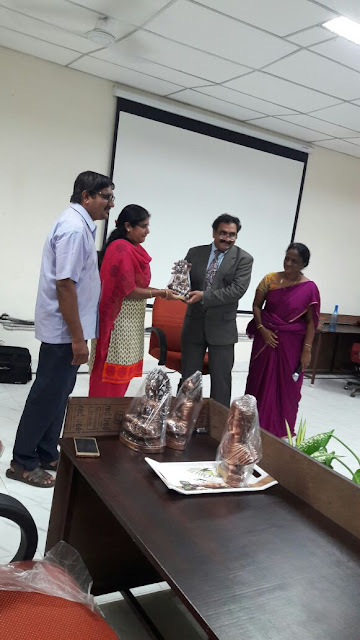 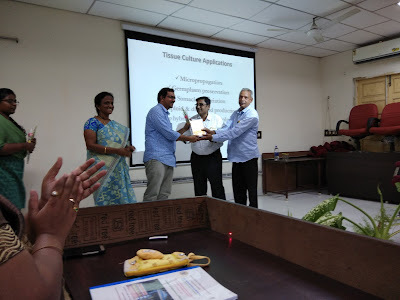 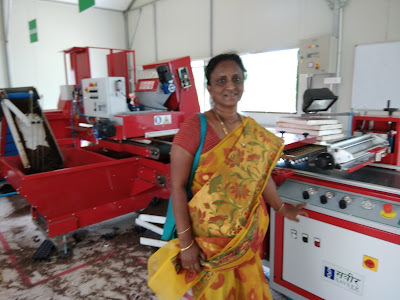 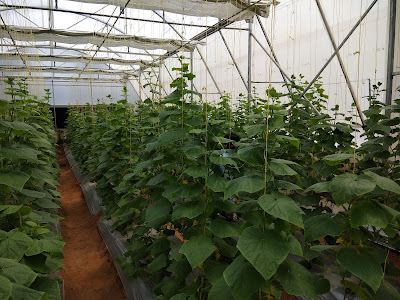 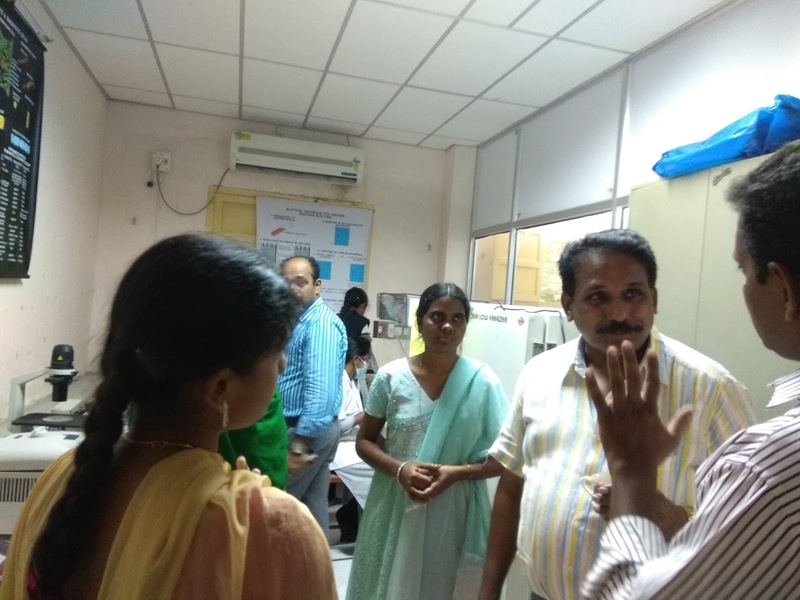 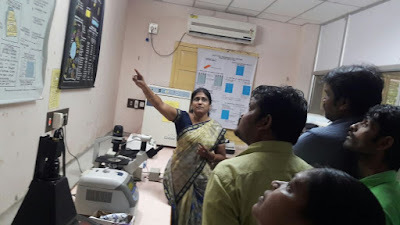 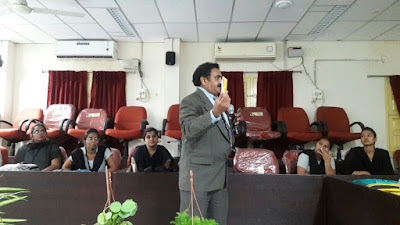 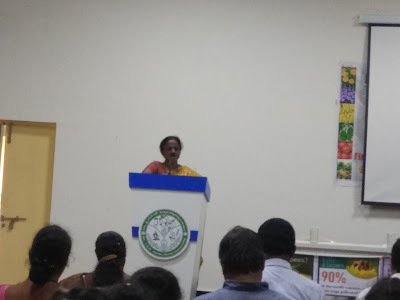 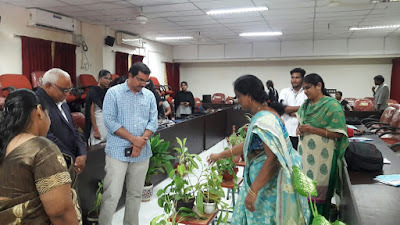 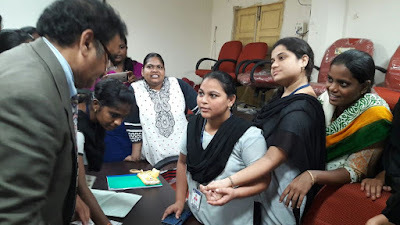 Dr. K. Sekhar, Dept. 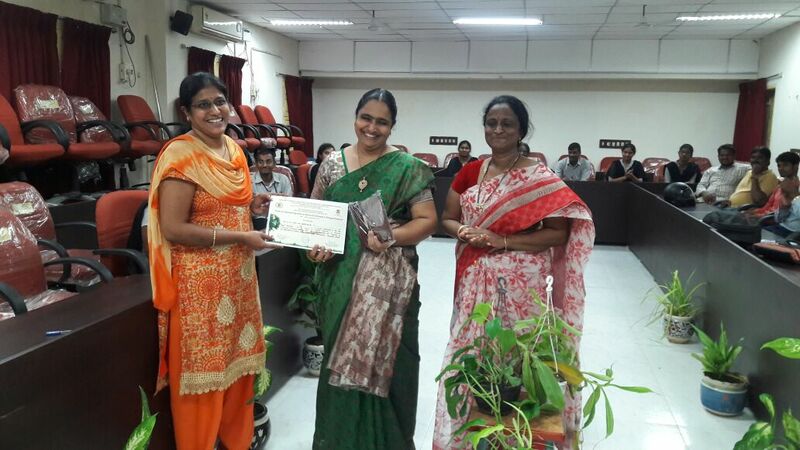 of Telugu organized this programme. 10-10-2017- Prof. C.P. 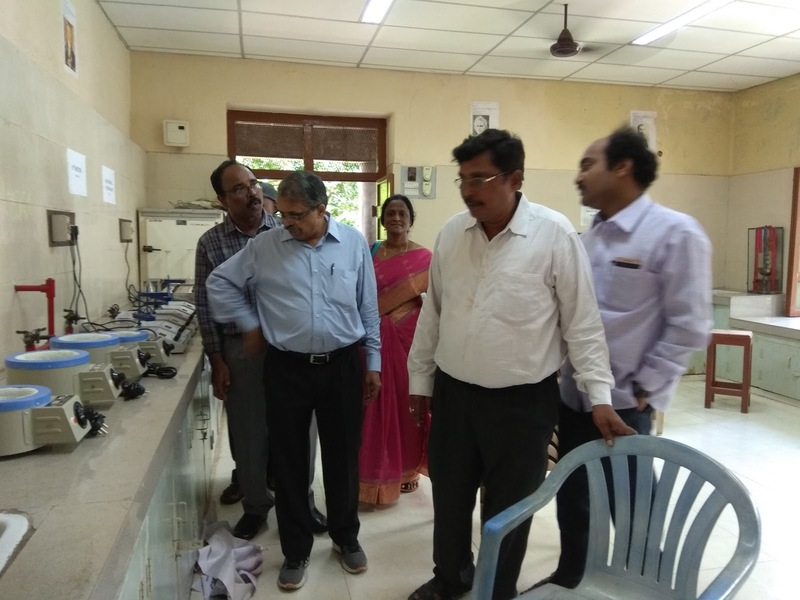 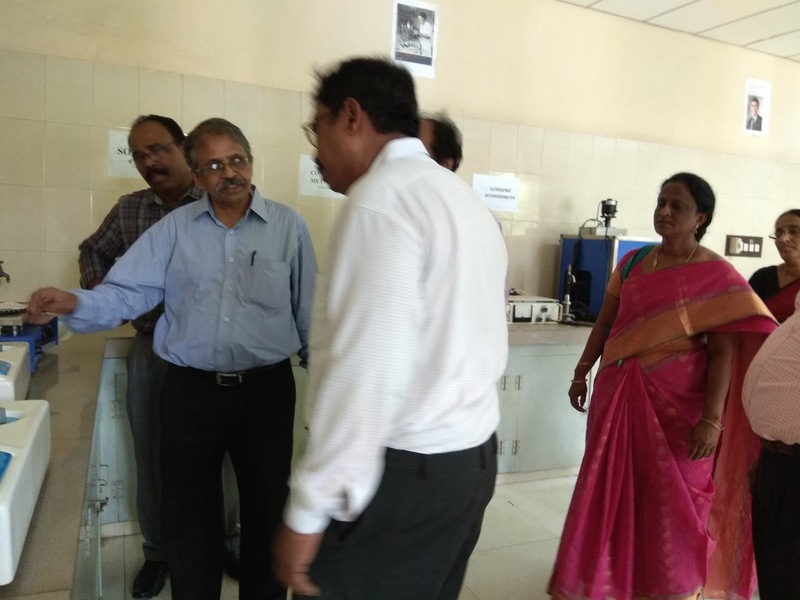 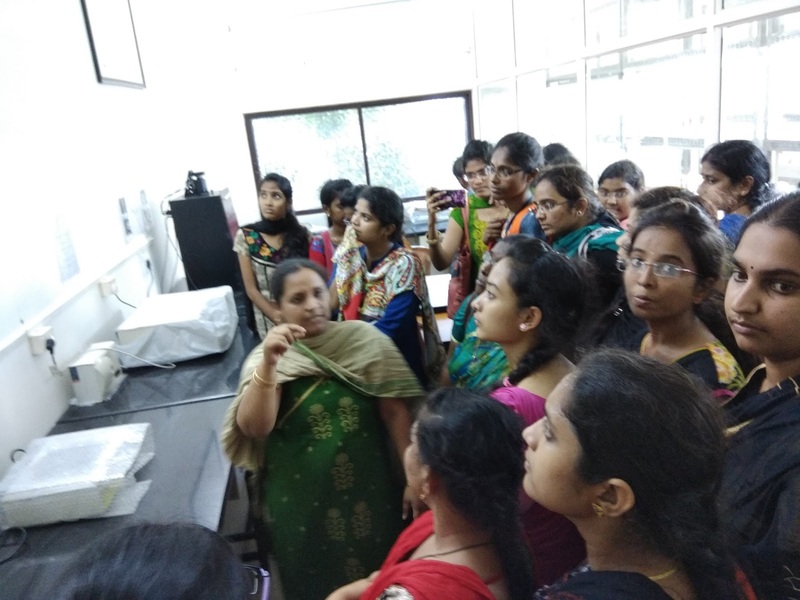 Rao Visit to Microbiology Dept.